“Your Terms” was published in Timeless Tales today. 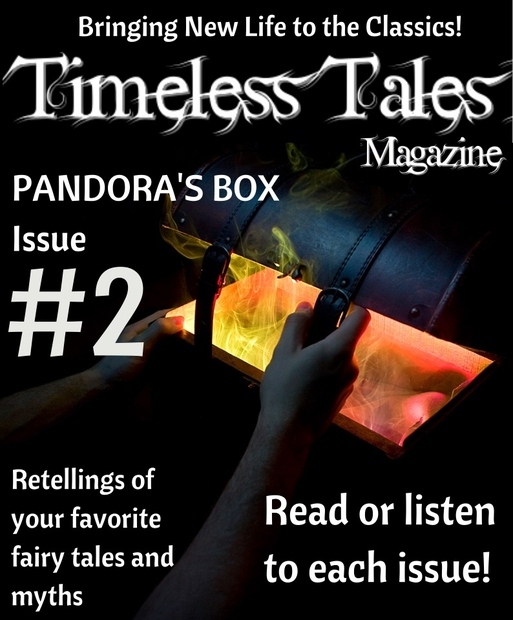 As you should be able to tell from this cover, Timeless Tales is a fairy tale magazine and all of the stories for this issue are Pandora’s Box–inspired. It’s the last story in the pack, with a page following it that explains my inspiration along with some bio stuff. My contribution takes an unusual look at Hope, casting her as a modern woman with a case of agoraphobia. 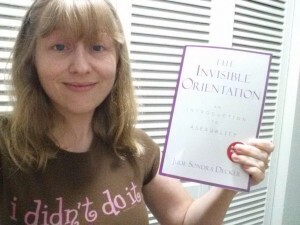 The story makes a point about invisible disability/illness and why it’s so important for people to stop framing such things in the context of “inspiration” for others. People with illnesses and disabilities need their stories and lives to be about themselves. 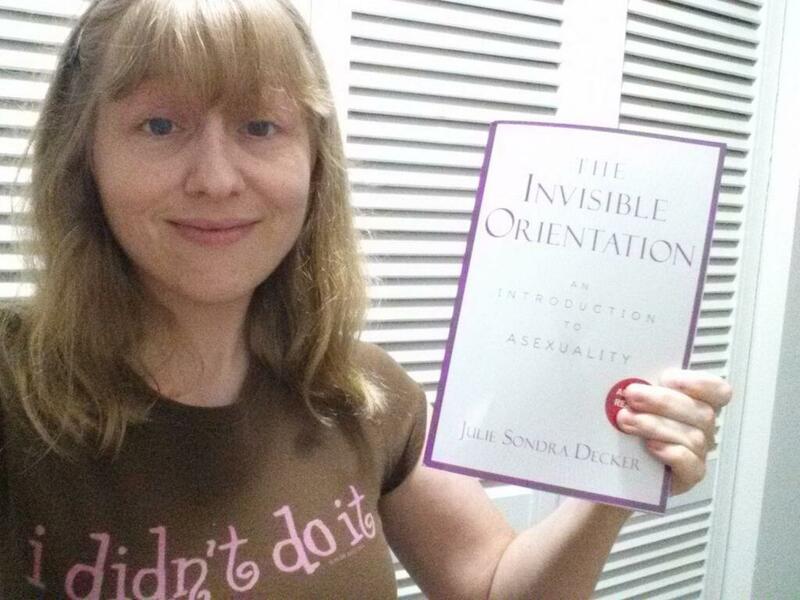 I received some advance reading copies of my book! 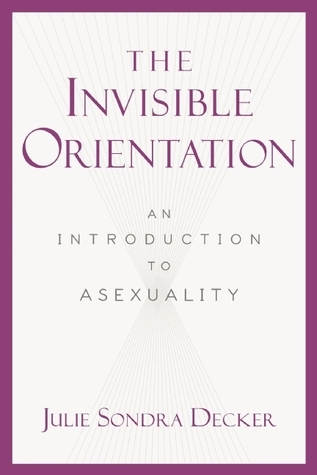 I’m going to be giving a few copies away for free at the International Asexuality Conference later this month. They’re uncorrected proofs, so they’re not the final. My coming-of-age fantasy short story “Her Mother’s Child,” written in October 2013, was just accepted for publication by Kaleidotrope. It’s a mother/daughter tale set in a secondary world, with interwoven themes of growing up, parent/child relationships, goddess culture, elemental magic, and ladies who love ladies. I’m told it will not be published until 2015, but I’m patient! Hope you are too, lovely readers.